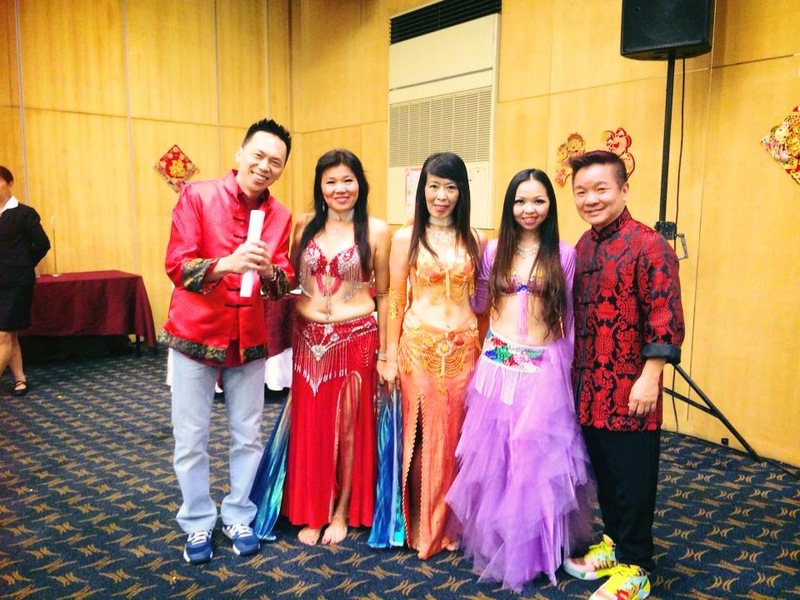 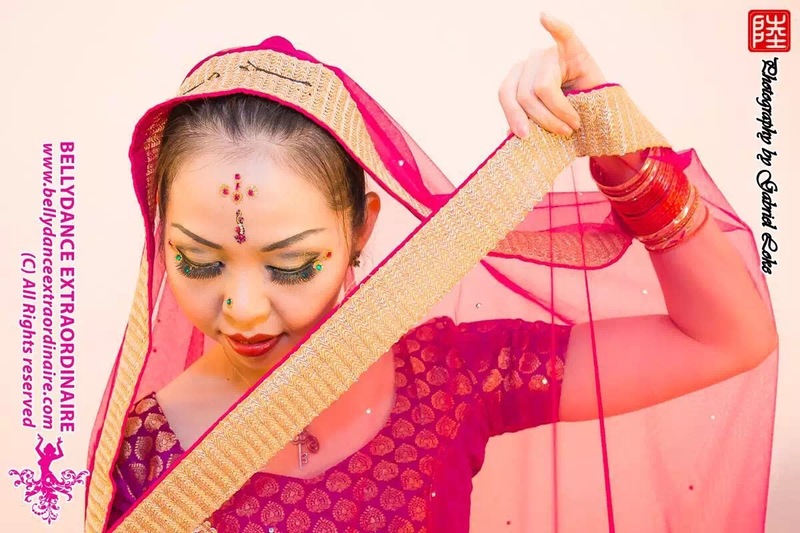 Katherine is a very talented and award-winning Oriental Dance instructor. 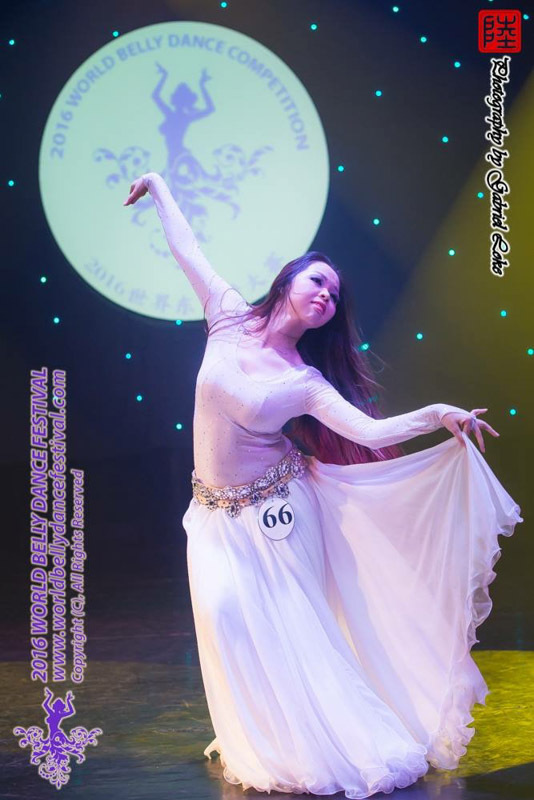 She taught herself Chinese and Ethnic-style dancing as a child. 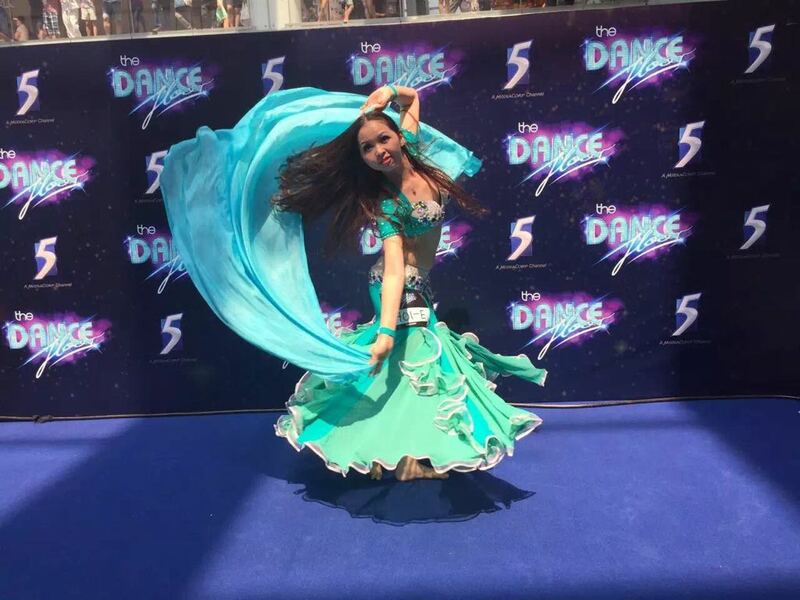 Her teachers include Jamila, Alex Delora, David Abraham, Anastasia Chernovskaya, Aida, Mercedes Nieto, Khaled Mahmoud, Shahdana, Serkan Tutar, Pablo Acosta, Adriana Lira, Kadia, the Nile group. 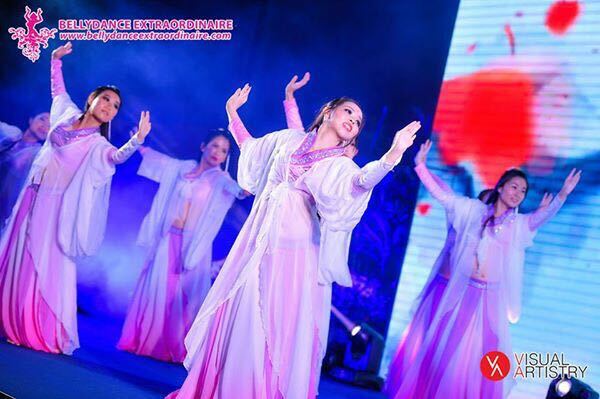 Katherine has also made several performances together with them. 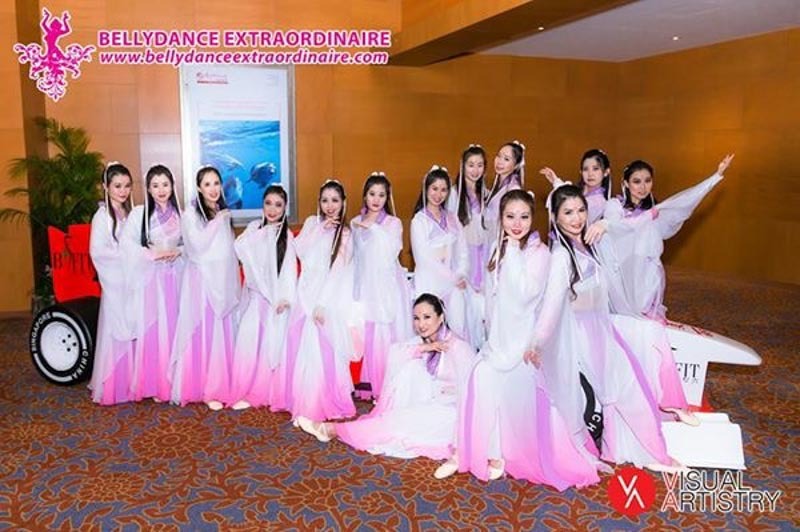 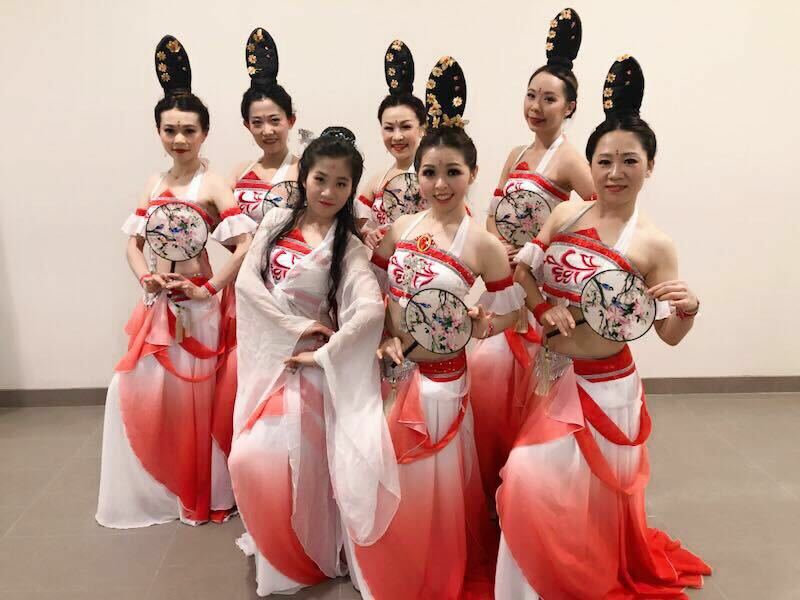 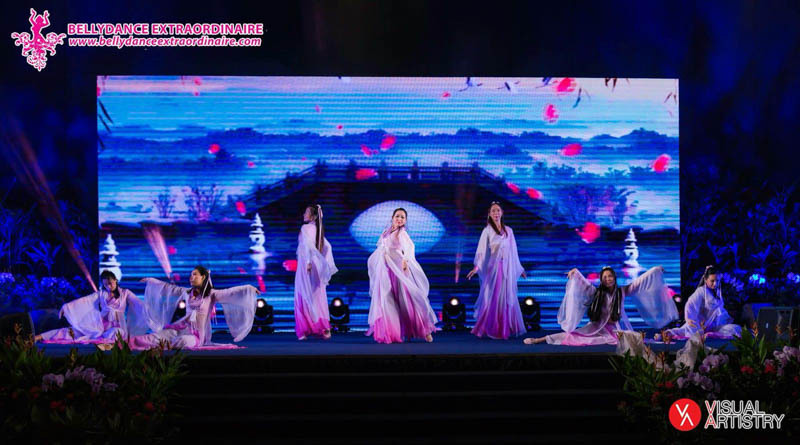 2017: Performed and choreographed “凉凉” (a Chinese-fusion dance) at Sian Chay Medical Institution’s “BSFit Love & Care Charity Dinner”. 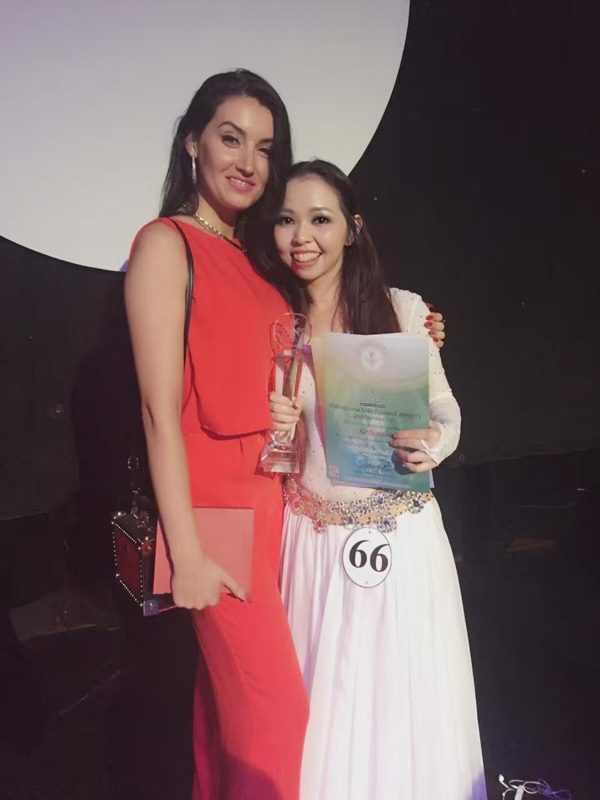 2016: Participated in the 2016 World Belly Dance Competition and won the Professional Fusion Solo 2nd runner-up title. 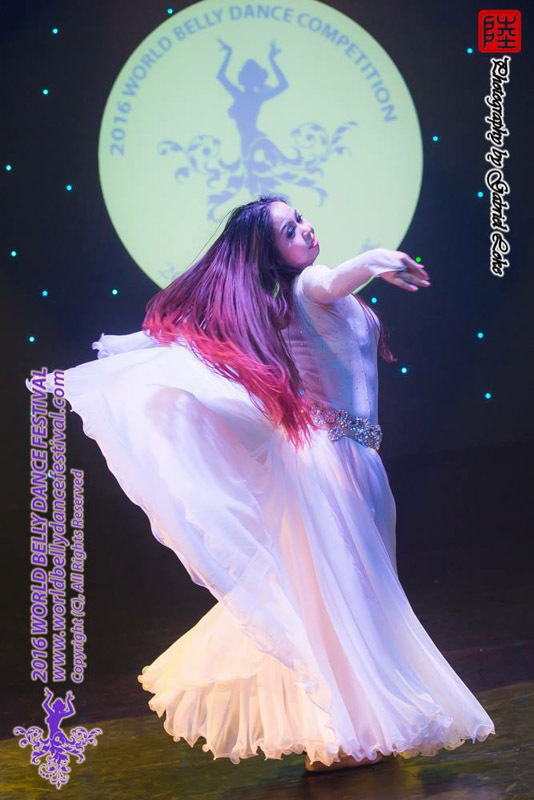 2015: Participated in the 2015 World Belly Dance Competition and won the Professional Troupe Championship. 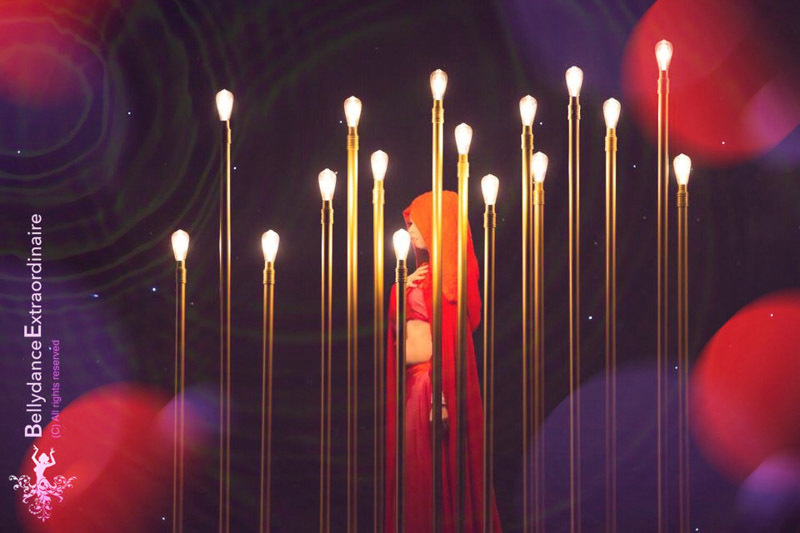 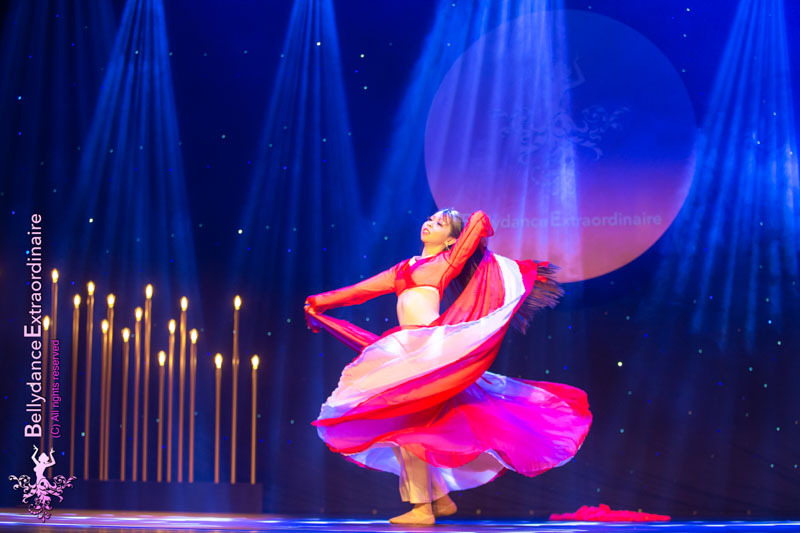 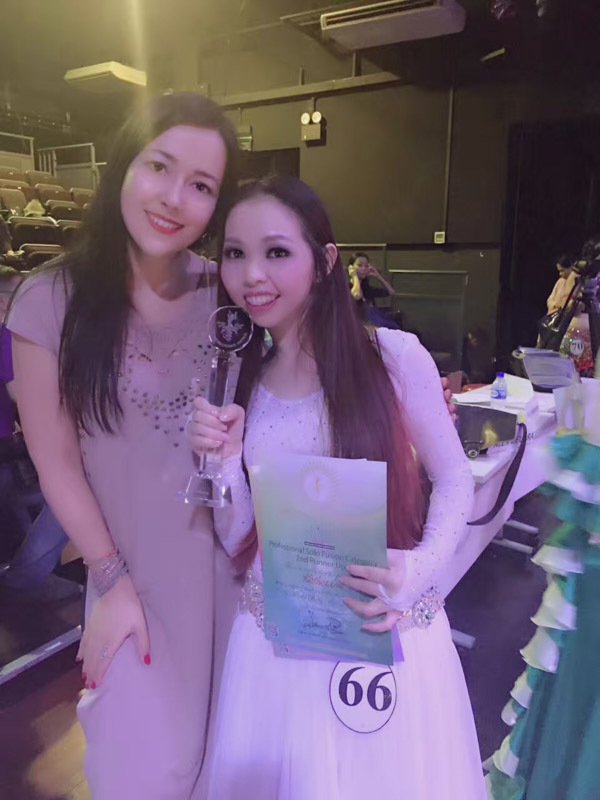 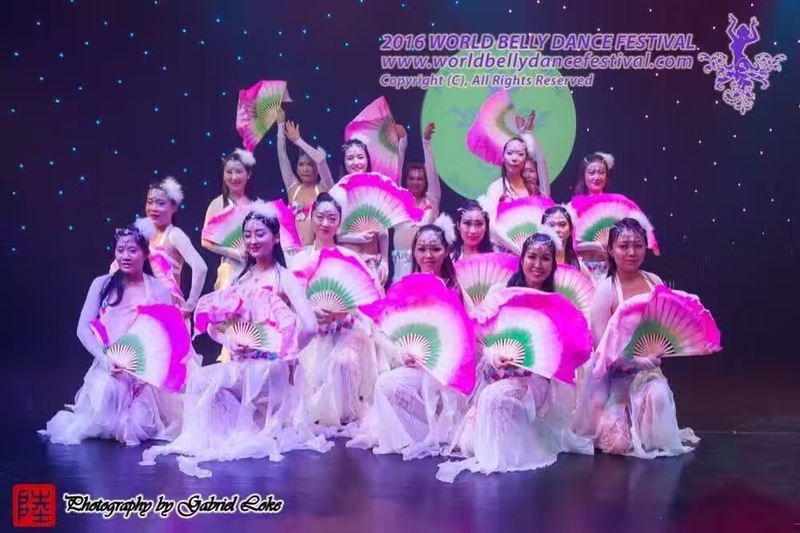 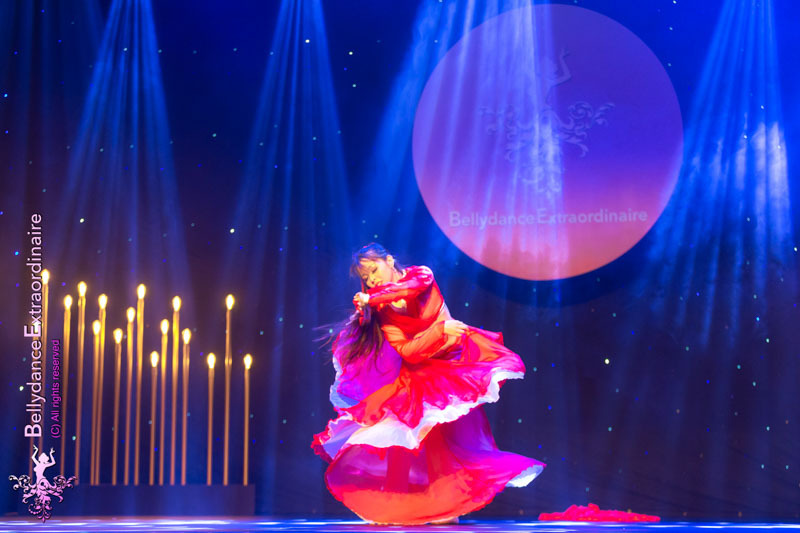 2015: Led and choreographed the Amateur-category Troupe Champion and 1st runner-up dance performances for her students at the 2015 World Belly Dance Competition. 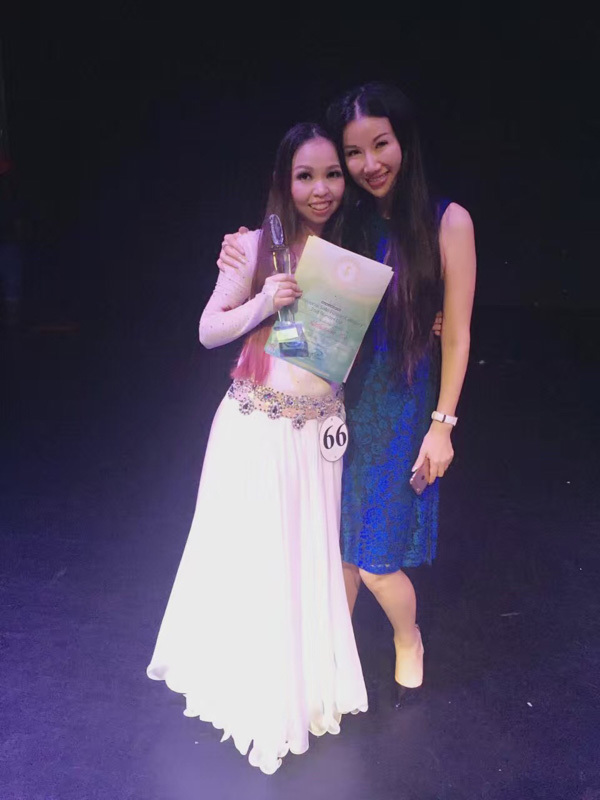 2014: Participated in the 2014 World Belly Dance Competition and won the Professional Troupe 1st-runner up title. 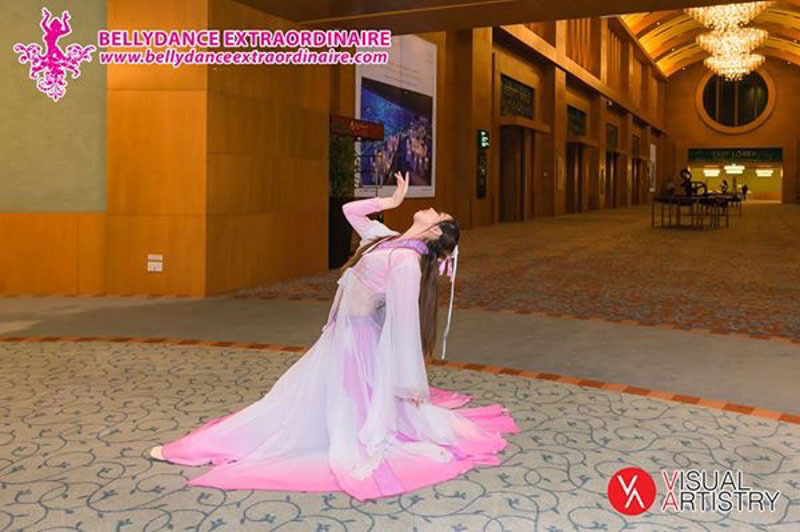 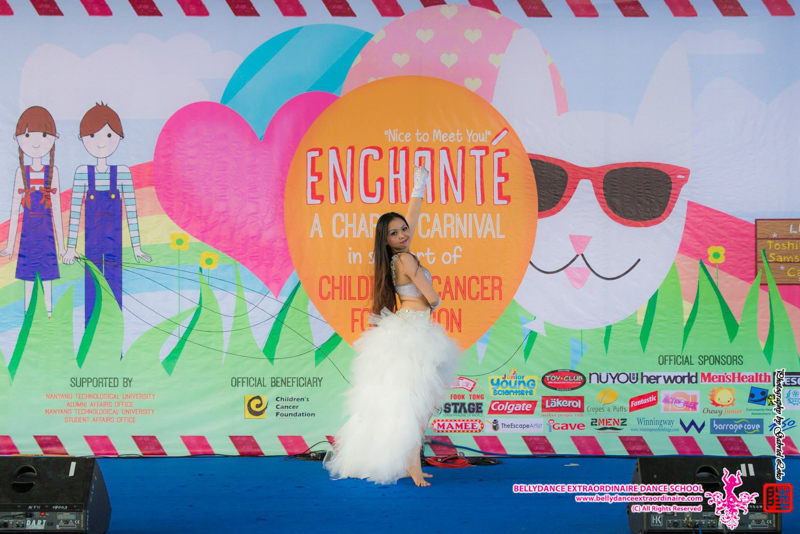 As a professional dance artiste, Katherine also actively performs at shows, company events and gatherings. 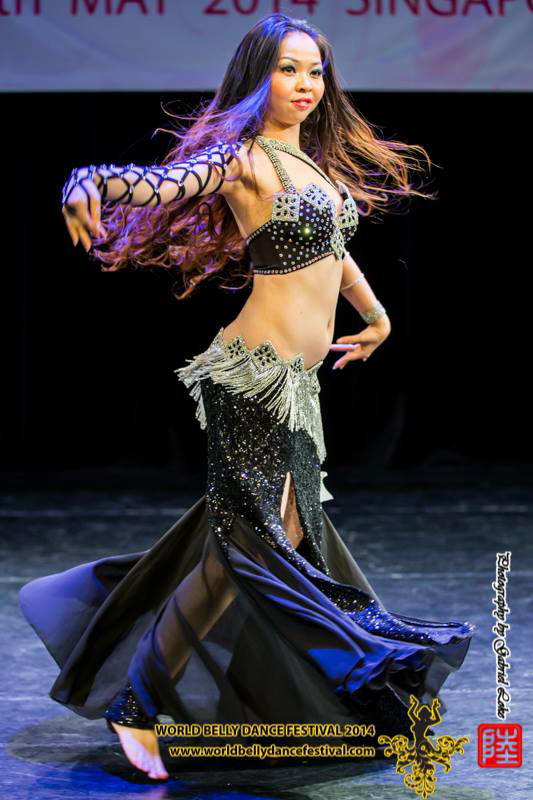 At Bellydance Extraordinaire, Katherine teaches a variety of classes from Beginner to Advanced levels. 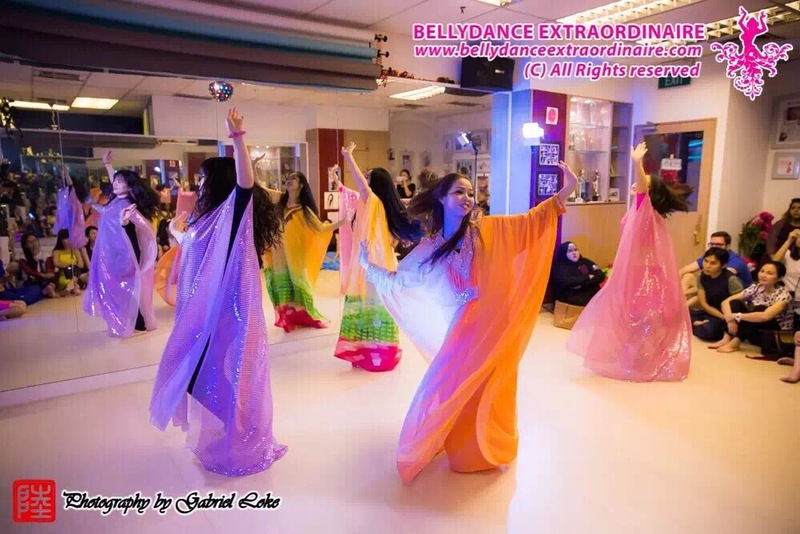 Her classes are refreshing, enjoyable and easy to pick up. 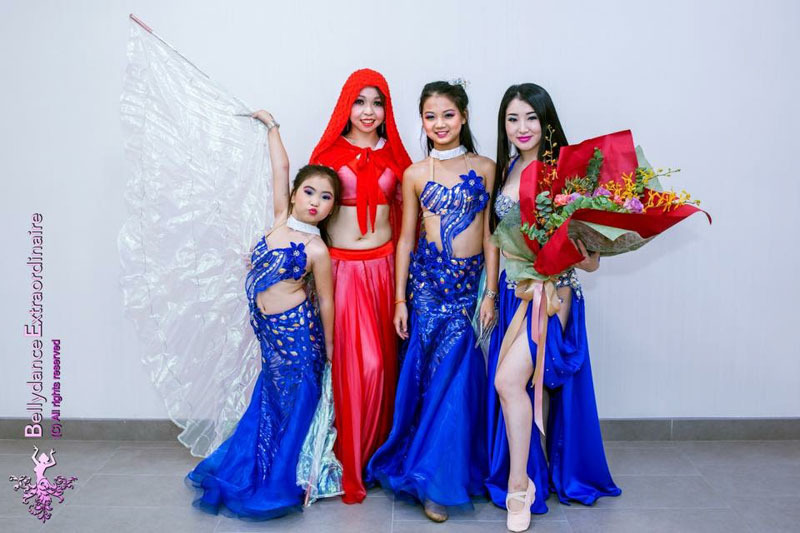 They are very well-received and highly recommended by her students.